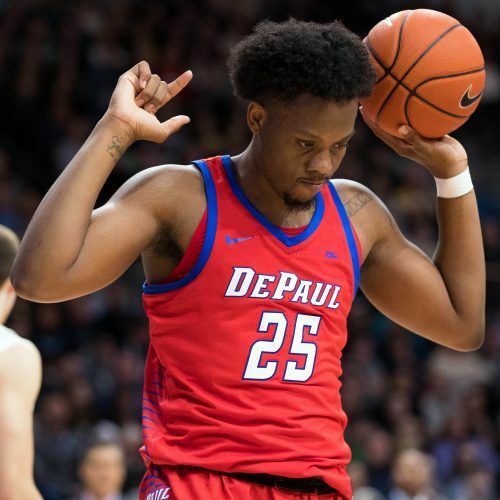 The Marquette Golden Eagles and DePaul Blue Demons have played under the total in their last four meetings. Will the trend continue when they play on Tuesday night? Find out what the experts have to say. Will the Golden Eagles beat the Blue Demons for the second time this season? 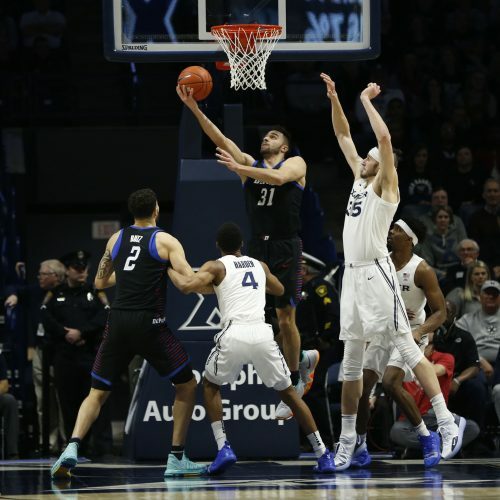 Check it out in our preview and get all betting trends and analysis for Marquette versus DePaul matchup.